At StorQuest RV & Boat Storage in Littleton, CO, we know that you’re always in search of another adventure. 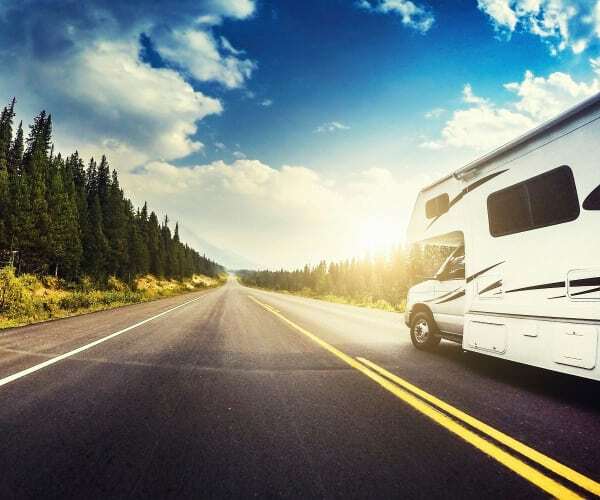 Whether you’re planning an upcoming road trip or returning from an awesome one full of new memories, we’re here to take care of your recreational vehicle until it’s time to get back out there. With multiple points of entry into our facility and 24-hour access, you’ll have no problem picking up or dropping off your RV. Living in Littleton, CO, we know that Chatfield Lake is one of the most popular spots to be during the summertime. With our convenient location just a few miles from the boat ramp, StorQuest RV & Boat Storage makes it easy to pick up your boat, spend the day shredding the glassy waters, and drop it off once you’ve had enough sun for one day. To learn more about StorQuest's convenient boat and RV storage options, give us a call today.